If you've been on a guided hunt, you know how to act. Or at least you should. If you don't, here's how. 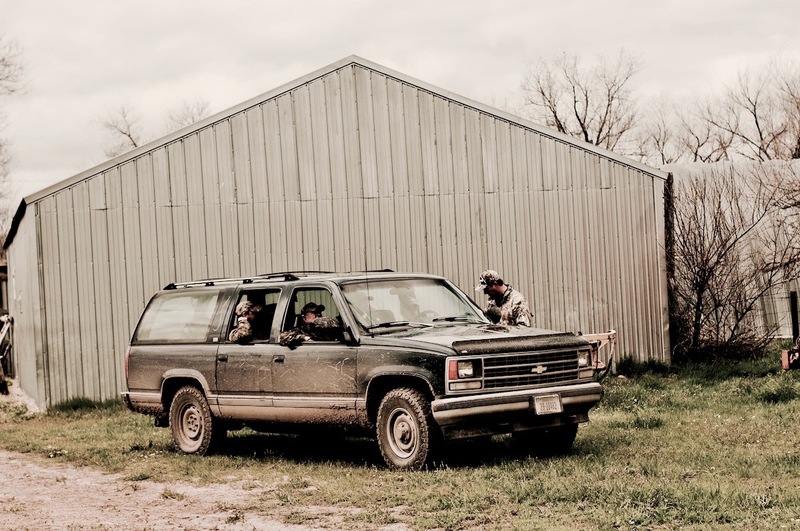 If you’re an avid hunter or even a new hunter looking for the chance to see new country and get out of your own backyard, there’s no doubt you’ve considered going on a guided hunt, possibly a bucket-list hunt. Maybe your dream hunt is a vertical-marathon-styled hunt for a mountain lion. Or maybe your thing is a high-altitude elk or mountain-goat hunt. Each region of the country has its own unique landscapes and wild game to offer. Plus, hooking up with a guide or an outfitter is a great way to save scouting time, experience crazy action, test different tactics and stay in a great camp. But there’s one other, important thing: If you book an outfitted hunt, you also have an obligation. Nothing irks a hunting guide more than clients that continually show up late for a morning hunt. It doesn’t matter if you’re in a horse or truck camp — be ready when the guide says it’s time to go. These guides are leaving early to get you in position for a game encounter. They’ve put in the time, know the animals’ patterns and selected a morning departure time with thought and strategy in mind. Even though you’ve paid a lot of money for a guided hunt service, be polite. These guys and gals work hard. They keep long hours and they don’t get paid a bundle for the overtime. Respect them for their hard work and be gentle to their equipment, even the truck. Most use their own gear and vehicles to get you into the game. Nobody likes a sourpuss, so leave yours at home. Be courteous. Be empathetic to difficult hunting situations like unpredictable or counter-productive weather patterns. Be engaged. Ask your guide about family, home and other work. Share some of your past adventures and be ready for any stalk or ambush with enthusiasm. And don’t be too lackadaisical when it comes to opening and closing gates. Get out and get the job done. This requires getting into good shape before the hunt. Hunting is hard work and, even though your guide may be in better shape than you, give it your all. You may need to reach down deep to summit a ridge or tackle a long hike, but don’t complain and don’t wimp out unless it’s for unforeseen medical reasons. Lastly, be appreciative if your guide has done a great job. Thank them personally and don’t forget to tip. Most guidelines indicate a tipping rate of 10 to 15 percent, and if you have a binocular or daypack a guide admires, consider adding it into the equation. Guiding is hard work at a low-pay rate. Work with your guide and they’ll do everything to help make your bucket-list hunt a dream hunt with a hardy, protein payout.